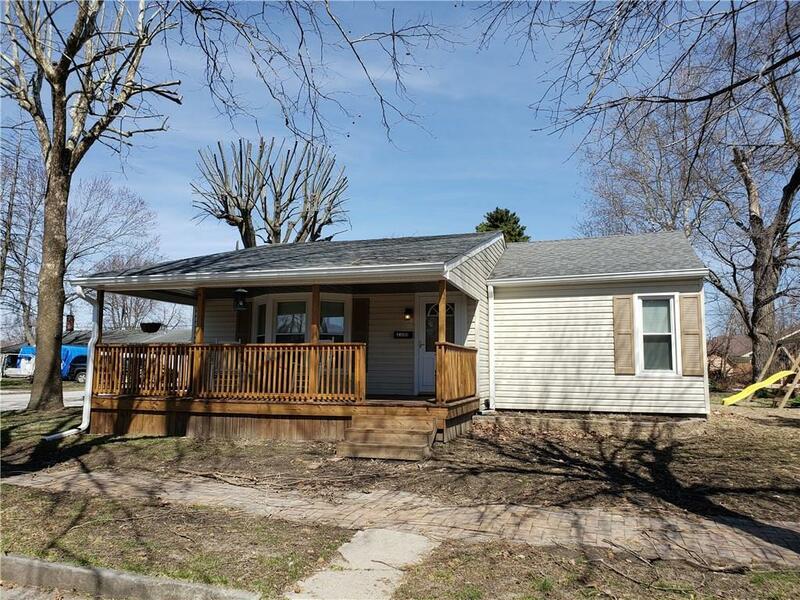 This Bungalow home sits on a corner lot and has been updated with an open concept layout. 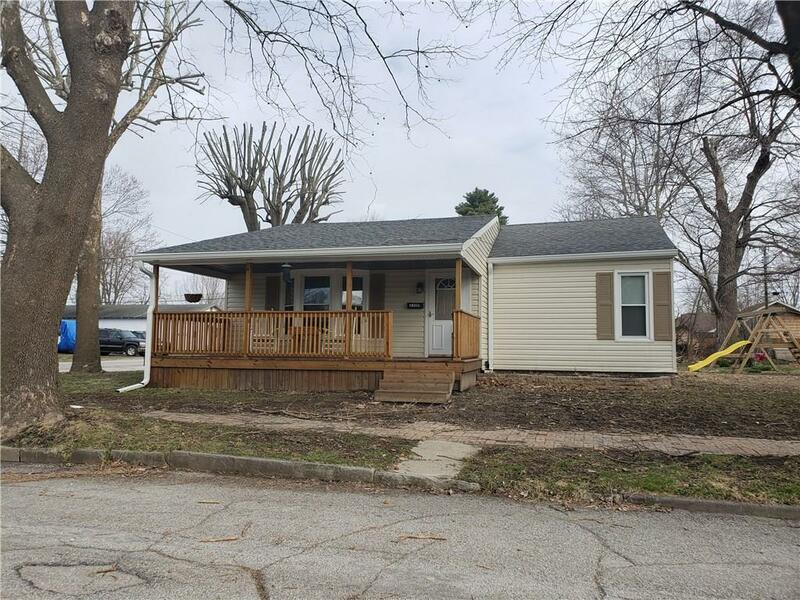 Home is move in ready with lots of kitchen cabinets, center island with bar area, and kitchen appliances stay with the home. 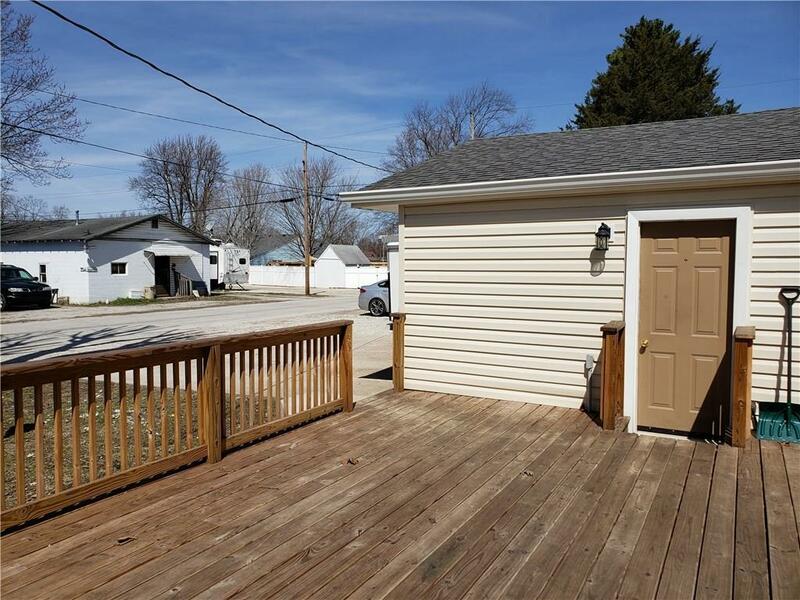 Nice size laundry area/utility room, new covered front porch and wood deck on the back. New heat pump, 200-amp service. 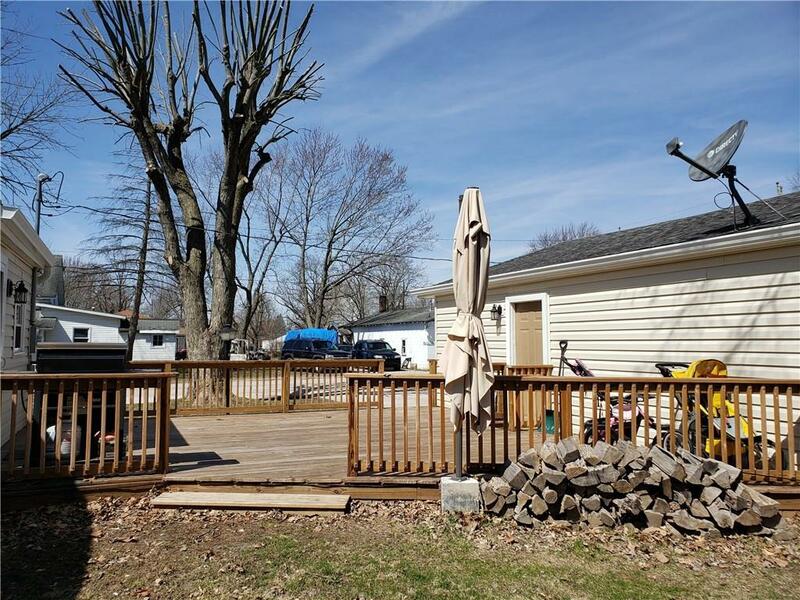 2 car detached garage that is heated and has lots of parking space.